Most individuals contemplating fertility evaluation and treatment are appropriately concerned about the cost of this process. At DFW Center for Fertility and IVF in Allen, TX, we have kept that important issue in mind, striving to price our procedures to be competitive with other clinics in the Dallas-Fort Worth Metroplex. Although fertility treatment can be expensive, this advanced medical procedure is less expensive than many realize. Some health insurance carriers have benefits for fertility services, and we accept many insurance plans. 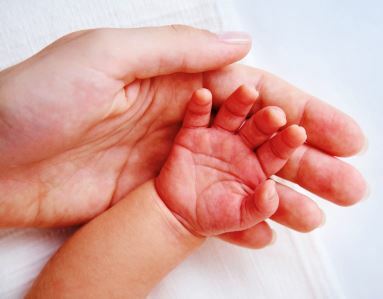 We will be happy to verify your insurance benefits prior to your first visit patients who do not have insurance coverage for fertility treatments, our evaluation and treatment prices are kept to a minimum but we also offer information on possible sources for loans to assist with your infertility care. 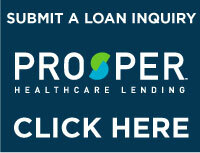 Third-party financing companies that offer medical loans are available. Our fertility clinic does not endorse any specific lending company and we urge every patient to assess each possibility fully and apply to find the best alternative for your situation. For more information about fertility treatment and possible financing options, contact our Allen, fertility clinic or call 469-854-0305.